Johnny D and Nappy Roots at the Loudhouse Music Festival August 18th. This weekend playing Derby Kick off Event, then off to Chicago Saturday to play! 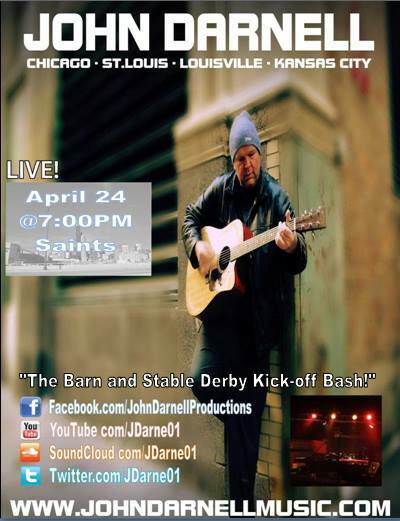 JOHN D CHICAGO will be playing at Saints and the Sky Bar in Louisville, Kentucky to kick of the 2014 Kentucky Derby Festival. 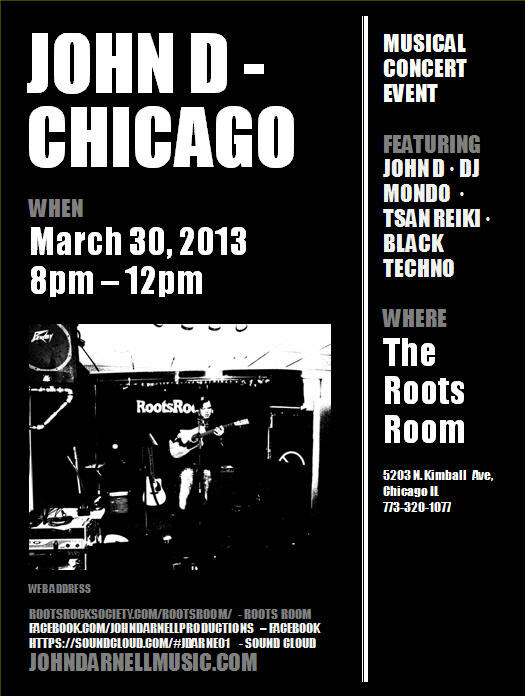 Please join John and 400 + friends and fans for this incredible event with tons of fun and incredible music!!! I will be playing tonight at Jim Nalley's Anual Christmas Party to End All Christmas Parties. From 6:30 to 8:30 P.M. It will be a great time, lots of good people and fun! JOHN D plays the HorseShoe in Chicago after playing the Octoberfest on the Mariana in Downtown Chicago! John D Plays the Horseshoe in Chicago after playing the Octoberfest downtown! What a night! Getting ready to throw it down in Chicago once again, but this time for the DOCKTOBERFEST Music Festival, There will be 16 Bands (National) and 20 DJ's. Will be performing on the main stage on Friday @ 4:30! Ready to rock that place! They exepct over 1,000 people to be in attendance for my show. I can't wait. I will also play again on Sunday for a Champagne Brunch event. Come out and see the show, its going to be awesome! 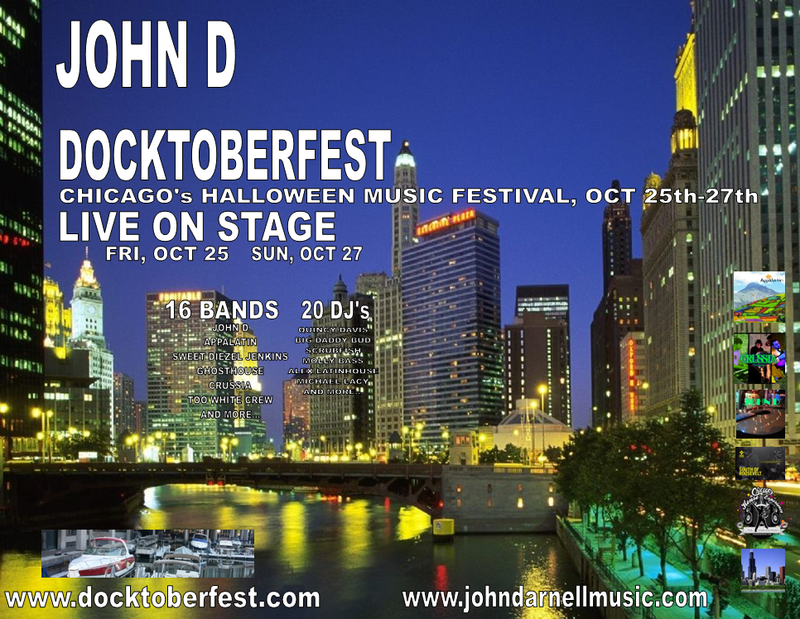 JOHN D PERFORMS AT DOCKTOBERFEST IN CHICAGO! What a great show we had Saturday night. Great crowd, great music. 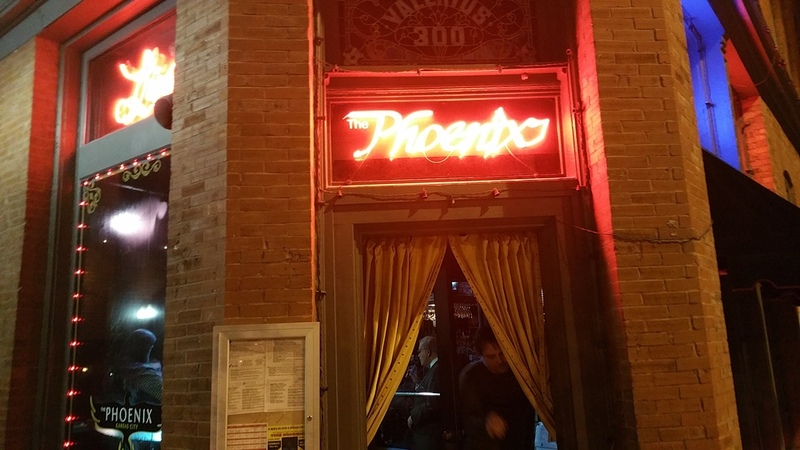 What a great night on the Chicago Music Scene. Thanks to Anna, Machine Tools, DJ Mondo and Jullian Grey for a great show. Loved it! Had a great time playing at Jim Nalley's Derby Kick off Party. Great crowed, great friends! Loved it!